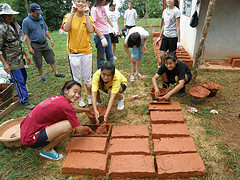 Overseas Service Learning Journey @ Thai Royal Project on sustainable livelihood programme (01-06 June 09). The celebration of 150 years of diplomatic relations. 1. Tourist Authority of Thailand Petanque Club, Bangkok. 2. Master Thailand Petanque Association, Bangkok. 3. Ban Koh Loi Petanque Club, Chiangrai. 4. Payap University Petanque Club, Chiang Mai. 5. Mae Jo University Petanque Club, Chiang Mai. 6. Ban Koh Klang Petanque Club, Chiang Mai. 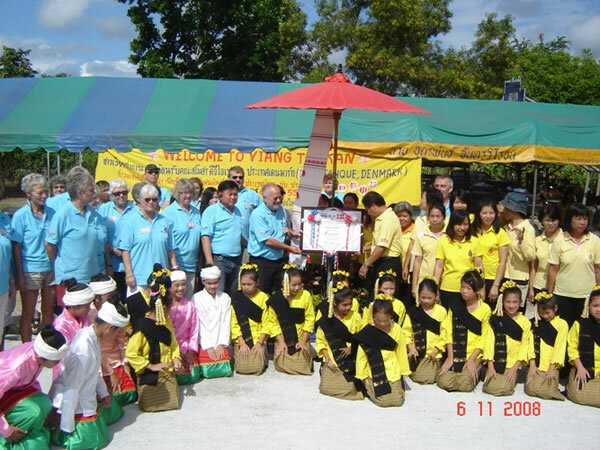 from 16 – 19 Nov, 2008 at Ban Mon Ngok school and Ban Lau school , Mae Tang, Chiang Mai , Thailand.